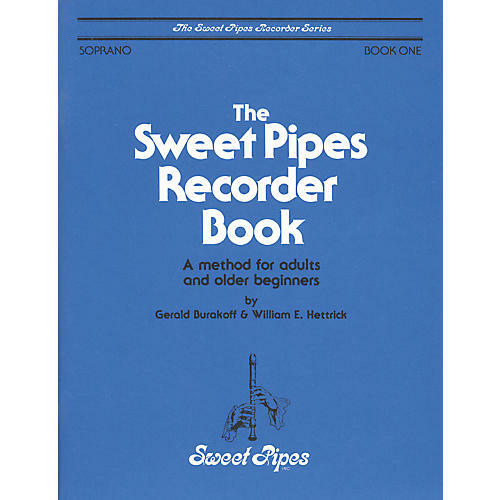 The Sweet Pipes Recorder Book is a soprano method for adults and older beginners in individual or group instruction. 12 study units including exercises, folk songs, and music of the Middle Ages, Renaissance, and Baroque. Extensive recorder lessons share valuable information. The instruction is recommended for players who are familiar with the fundamentals of guitar notation. 48 pages.